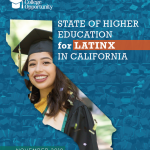 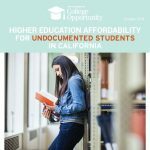 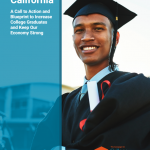 The report documents the economic return to the state of California for every $1 it invests in public higher education, finding that the state will reap $4.50 from taxes on the increased earnings of college graduates and lower costs for providing other state safety net services and incarceration. 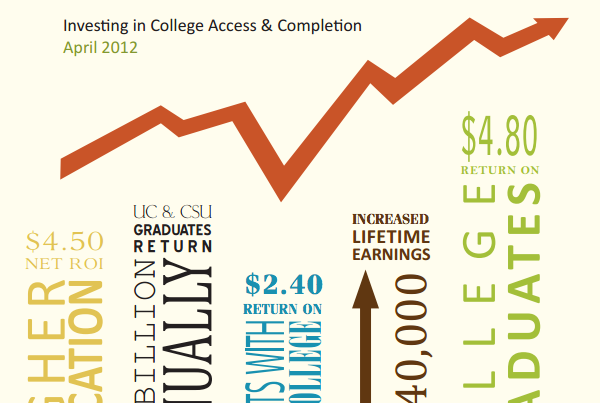 That’s a net return of 450 percent. 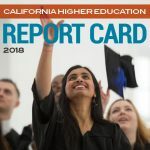 The report also captures the significant economic return for students who graduate versus attend but never complete at a CSU or UC, and documents their personal payoff. 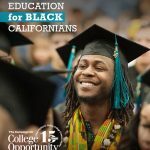 All findings are disaggregated by race/ethnicity.